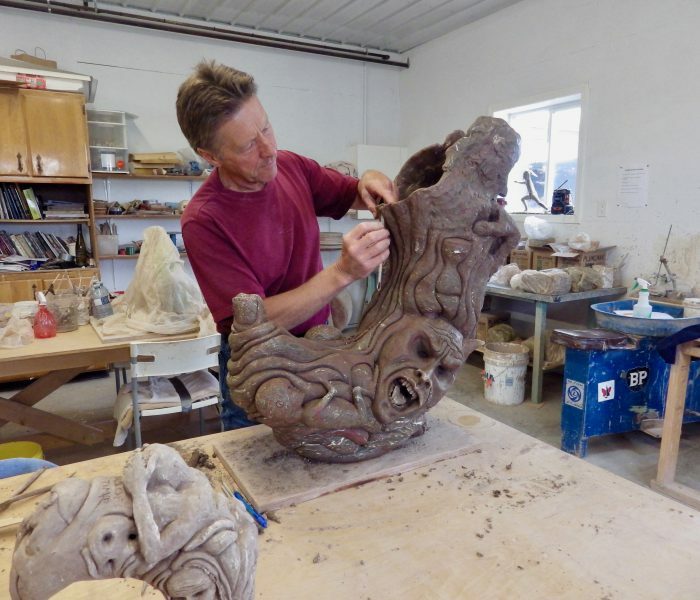 David Barnes is an exceptional potter and sculptor whose lengthy career has seen his works featured in many exhibitions, museums and galleries throughout England, France and Canada. David is now sharing his talent and expertise by oﬀering classes and workshops to students of all ages and skill levels. Due to a scheduling conflict, Eversfield Ceramics will not be hosting an Open Studio during Alberta Culture Day (September 28 – 30, 2018). Eversfield Ceramics welcomes visitors by appointment and for classes and workshops. Check the Eversfield Ceramics website for more details.